Got a new iPhone? Then you already know how insanely expensive they are! The line line of iPhones can cost you $1000 or more, depending on the storage size you go with. And then if you pick up an iPhone XS Max, you’re looking at around $1500 for the top storage size. It’s not an easy price to swallow, and device payment plans are only getting more expensive. That said, it’s more important than ever to protection your smartphone investment — break it in an accidental fall and you might not have the money to replace it. Luckily, keeping a case on your smartphone can keep protected from most of the accidental falls and daily abuse that we put our phones through. What are the best iPhone case brands, though? You’ll definitely want to make sure that you’re getting something reliable, and reliability generally isn’t something that off-brand cases can provide you. So if you follow along below, we’ll show you all of top, reliable, and durable brands that can keep your iPhone protected. Coming up as our number one choice, we have Speck. Speck has been around for a long time and specializes in providing top protection for all sorts of smartphones, including all of the latest iPhone models. Speck offers a wide variety of cases for the iPhone. Between rugged protection options, style, and impact protection, a Speck case will keep you well protected. One of the neat things that we like about Speck is that their cases are generally slim, not adding a whole lot of thickness to already large phones. 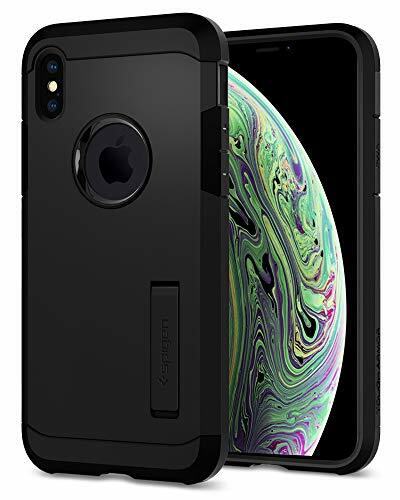 And even though the cases are slim, they still often provide military grade protection, and will at least absorb the majority of the shock from a drop or fall. As an added bonus, many of Speck’s cases come with a rubberized grip on the back, giving you more control over your iPhone. Spigen comes up as number two on our list. They make some excellent cases for the iPhone, but most of them do add quite a bit of thickness to the iPhone. This is because Spigen cases offer military grade protection, ensuring that your iPhone won’t break because of an accidental fall or drop. Spigen actually has a variety of different case types, some are slimmer than others, but their triple-layer cases offer the most protection. This is generally a soft TPU layer, a hard polymer layer, and then a built-in screen protector. Some of them even have kickstands! If you want best in class protection, you cannot go wrong with what Otterbox has to offer. Otterbox is the best brand when it comes to all around protection, but they can be a little pricey. Most of the offerings from Otterbox comes with three layers of protection — like Spigen, you get a soft TPU layer to absorb shock, a hard polymer layer over that, and then a built-in screen protector for even more protection. Otterbox cases can keep your phone in really good shape, even in rough environments. 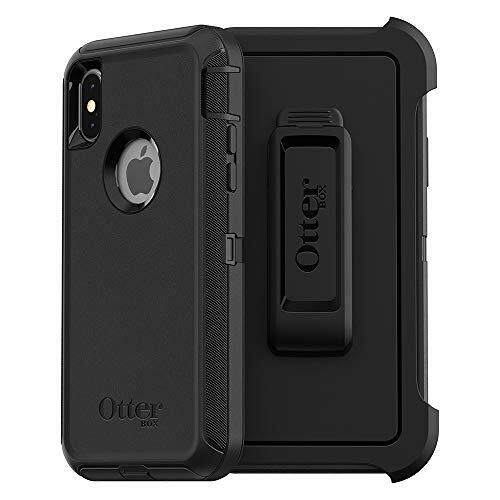 If you work, say, at a mining rig, an Otterbox Defender can keep, dust, water, dirt, and more away from your new iPhone. Not to mention that it won’t let it break during tough drops and falls. Miracase is another pretty good brand for the iPhone. 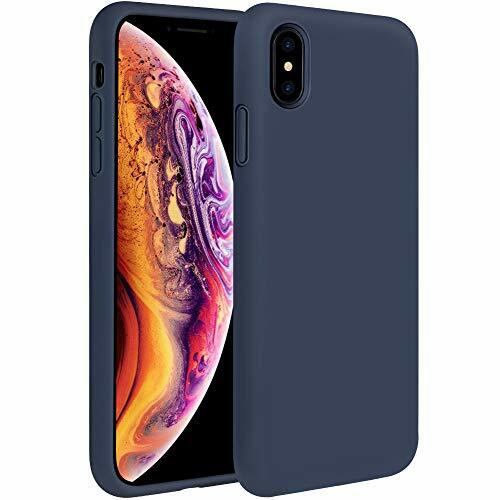 It doesn’t offer tough protection like the Otterbox and Spigen, nor Speck; however, the offer a line of silicone cases that were similar to the ones that Apple offered awhile back. They’re good for added grip, and not bad for repelling scratches either. They can add some decent color to the phone as well, as Miracase has a large variety of solid colors that you can choose from. MKEKE is another great brand for the iPhone, offering a set of protective iPhone cases for a variety of different models. 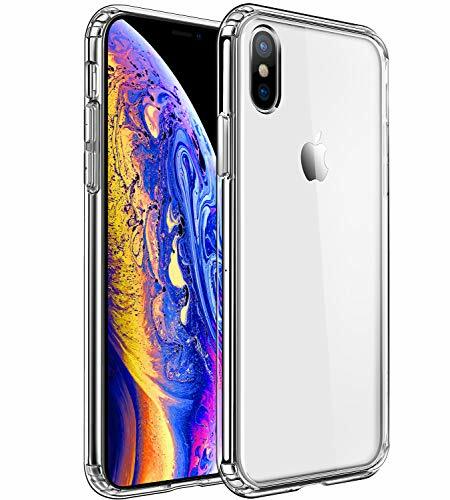 These can come in all different styles, but one of MKEKE’s most popular choices is the clear case, which provides you with top protection, but still allows the original colors of your iPhone to shine through. There isn’t military grade protection here, but it will keep your device safe during some minor falls or drops. We’ve only touched on all of the best iPhone case brands. There are tons more options out there, but what we’ve shown you here are definitely some of the best. Depending on the style you’re going for, or the protection that you need, there’s something for everybody on this list. Do you have a favorite case brand for the iPhone? Sound off in the comments below.